HARLINGEN — Troubled Valle Vista mall has been put on the auction block for sale at an undisclosed minimum price, according to a real estate listings website. Loopnet has listed three properties in the package which includes the main mall, built in 1983, the JC Penney wing of the mall built in 1992 and another unnamed propriety, believed to be the Big Lots wing built in 2002. The real estate auction stipulates that all three of the properties must be purchased together, but did not list a minimum price for bidding. The auction expires in 10 days. Last year the owners of the city’s premier mall, Washington Prime Group, relinquished the property back to lenders, conceding profits from the mall had not met expectations. Since then it has been managed by ProEquity Asset Management Corp. 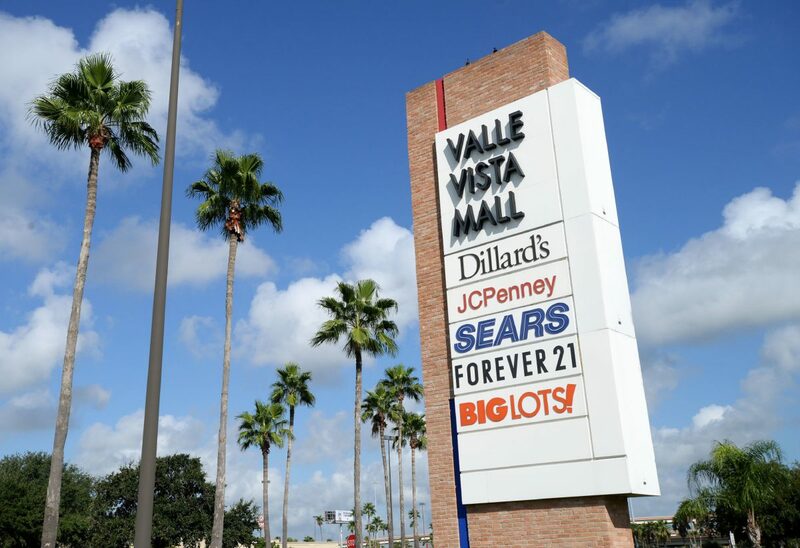 The success of malls like Valle Vista and others is, financially speaking, determined by what is called the debt-to-yield ratio. That is a formula for net operating income of a mall or other property divided by mortgage debt times 100. In 2016, Valle Vista’s debt yield ratio was 9.0 percent, which is generally regarded as acceptable in a primary market but seen as an underperformer in a small market like Harlingen. Washington Prime included Valle Vista with four other malls it owns in Iowa, Virginia, Florida and Ohio as being underperforming, according to a Morningstar report in February 2016. City officials contacted for a comment on the mall’s listing on the real estate website said they have had discussions with mall owners about the future of the facility but said it would not be appropriate to comment. At the mall yesterday, a quick count of storefronts gone dark came up with 22, a small uptick from a similar tour about 18 months ago when the number of available storefronts was 19. As it stands, those empty storefronts put the current vacancy rate at Valle Vista at about 25 percent. A spokesperson for the mall said yesterday employees were not allowed to comment on the real estate listing or any potential sale.